I used to think Dr. Raj was far and away the greatest medical educator alive. I didn't even watch anyone else. 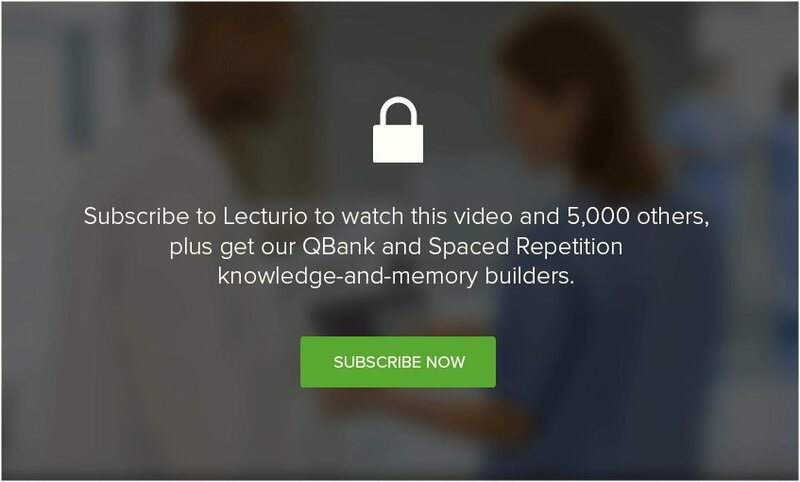 I used Lecturio just for Dr. Raj's videos. Dr. Raj is funnier, and perhaps more memorable. However, Dr. Shulke presents the same level of clear, concise explanations, the kind that only come from the mind of a master who has internalized the material to the point of making it look easy. I love the part where Dr. Shulke boldly calls prednisone a clumsy tool for incompetent practioners. That is with me forever. I feel bad for my classmates struggling through our professors' awkward lectures. .